Wat is dit voor site? Wij zoeken de goedkoopste boeken op internet. 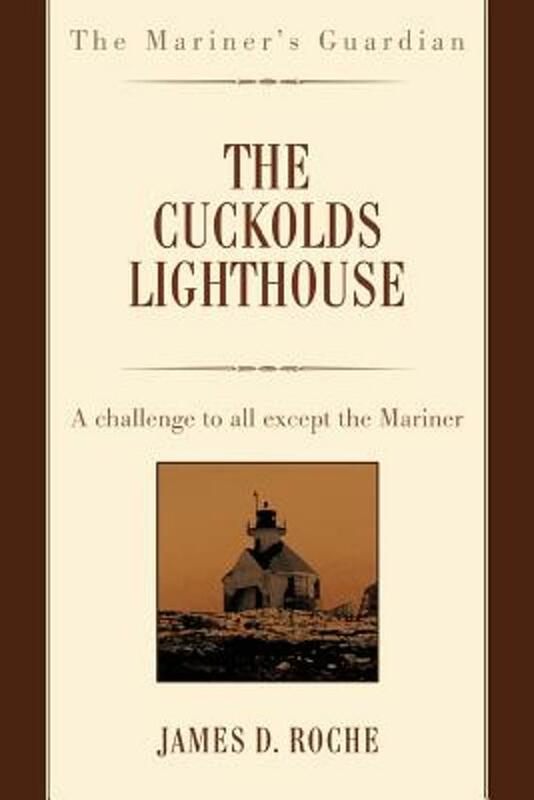 The Cuckolds Lighthousevonden we het goedkoopst op Bol.com voor €11.99. We hebben gezocht in nieuwe en tweedehands boeken. Rechtsonderaan de pagina kan je het boek direct bestellen	via Bol	.com. The historical significance of the Cuckolds ledge in Maine dates back to 1874. Located at the entrance of Boothbay Harbor, a busy East Coast port, this seven-acre, fifteen-foot-high rock ledge was easily hidden at night and by ocean waves, fog, or snowstorms. Initially it was outfitted with a tripod and day-board, then a fog signal station, and finally a lighthouse. When the power of automation replaced the knowledge and skill of the traditional lighthouse keeper, the Cuckolds Lighthouse was left on its own to battle the elements and warn the approaching mariner of the dangers lurking only fifty-nine feet below its shining light. Having withstood more than a hundred years of abuse from the ocean's fury, the lighthouse stands today not only as a navigational beacon but also as a symbol of America's rich maritime history. Unfortunately, many of these treasures are severely decaying from time and lack of maintenance. 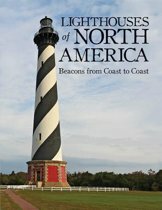 A number of nonprofit organizations are answering the call to save these lighthouses, but once a lighthouse is gone, so is its history." 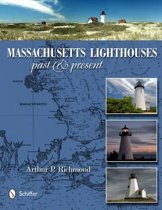 The Cuckolds Lighthouse "provides a look into the amazing past of a small lighthouse off the coast of Maine and the people who kept the little light going day and night.